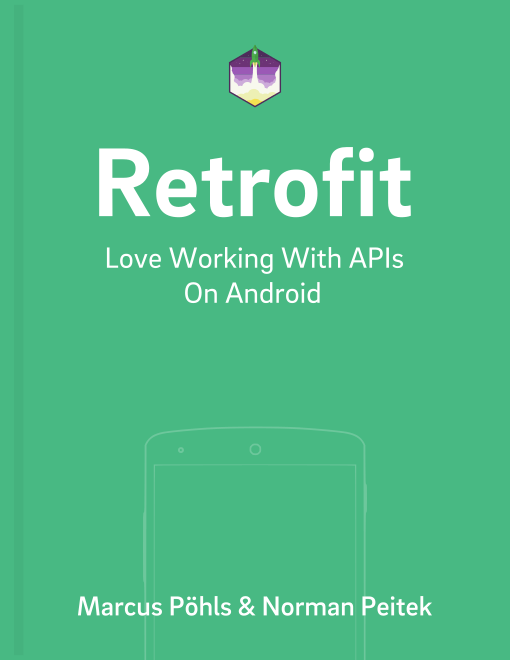 Using Retrofit for your Android app's networking can make your life so much easier. However, Retrofit's design requires a single Retrofit instance for each API with a different base URL. Consequently, if your app is talking to two or more APIs (under different URLs), you'll need to deal with at least two Retrofit instances. If you've multiple Retrofit instances and don't pay attention, you'll lose app performance. In this tutorial, we'll show you how you can share OkHttp as the HTTP network layer between the Retrofit instances, and prevent this loss of performance. The example code above uses the same domain, but it could also be two completely different domains, or just different subdomains. In either case, with the example code Retrofit would create a new OkHttp instance for each Retrofit instance. This default behavior leads to at least two separate OkHttp instances, which each keep their own request pooling, disk cache, routing logic, etc.. Because they don't share these, your overall app will unnecessarily lose performance. The small difference in the new code above causes a shared OkHttp instance and you win back the lost app performance. If you need two different instances of the OkHttp client, the next section is for you. Of course, our example code is simplified. You might already have custom OkHttp clients in your app. Are you stuck when the different APIs you need to talk to require each a custom OkHttp client, e.g., by having different interceptors? This way, you can customize each OkHttp client to the specific needs, including interceptors. okHttpClientV1 and okHttpClientV2 are customized to the needs of their respective API, but still use the same core. Sharing an OkHttp (core) instance across Retrofit clients can be particularly effective when the servers use HTTP/2, where additional advantages come into play when the APIs live physically on the same server. Don't forget to optimize your app's performance with these small details! In this tutorial you've learned that it's important to share the OkHttp instance, or at least its core, and converters between various Retrofit instances. This optimizes your app's performance with a very little implementation detail!